This 4 bedroom floor plan features 4 spacious bedrooms and 2 bedrooms upstairs with a half bath on the lower level. The shining black appliances and granite countertops create a regal effect in the chef ready kitchen. 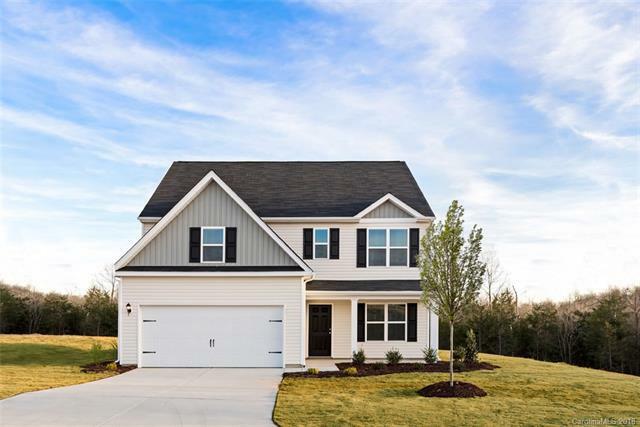 Located in the beautiful community of Paw Creek Village, you will be close to the US National Whitewater Center, the I-485 loop, the Charlotte Douglas International Airport, and uptown Charlotte.